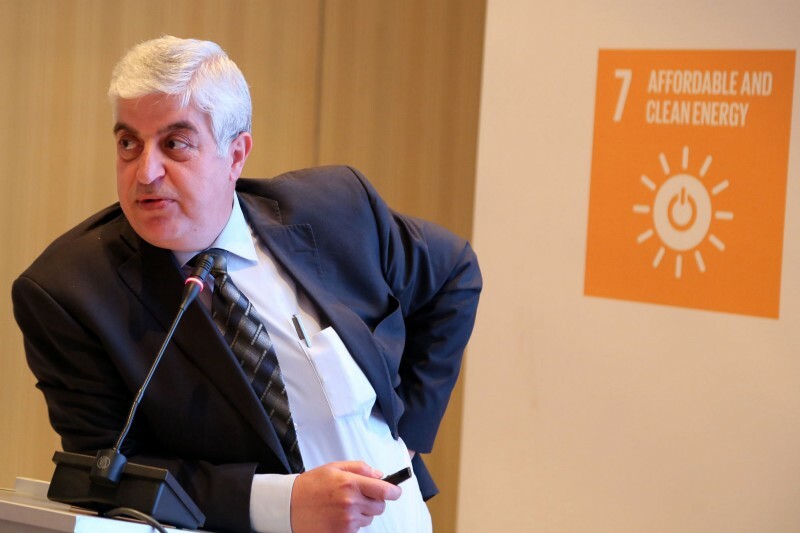 Born in 1961, Ziad Obeidat has lived most of his life in Jordan, where he now holds the position of Director of Development Plans & Programs at the Ministry of Planning & International Cooperation. He first began working for the government of Jordan in 1993, less than four years after the country’s first free elections. Since that time, his political career has continued to rise, while his country has gone through many changes. In the first ten years of the new millennium Jordan's economy grew steadily, but the country was later faced with a number of challenges following the global financial crisis and regional conflicts.